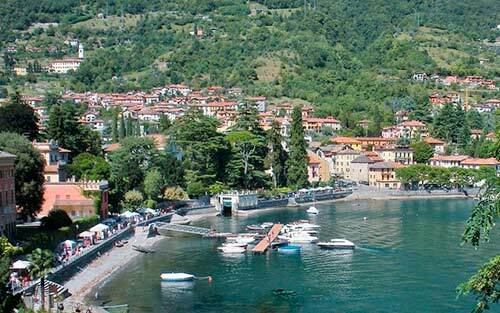 Albergo Ristorante Lavedo in Tremezzina, in the province of Como, is the ideal starting point for tourist itineraries allowing you to discover the natural beauty of the surrounding area, and visit many sites of historical, artistic, religious and cultural interest. 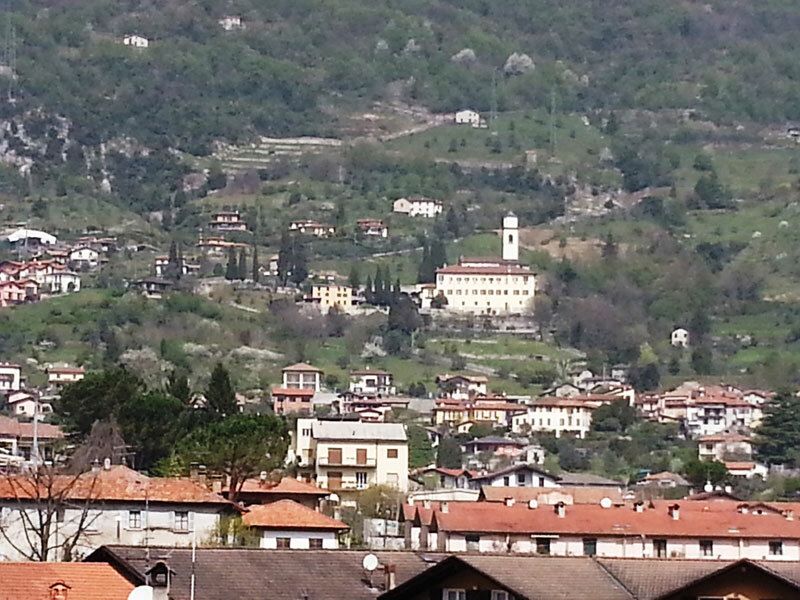 From our hotel, for example, you can easily reach the Santuario della Madonna del Soccorsoin around 40 minutes. The story of this place of worship is connected to an event that local folklore remembers as a miracle: a young deaf and mute female shepherd was healed after finding a white marble Madonna statue in a cave. The statue was taken to the village several times, but miraculously kept appearing back in the place where it was found. It was then decided to erect a sanctuary in the cave where the statue was found. Along the path leading to the Sanctuary, you can admire the 15 mini baroque temples that represent notable milestones of Jesus and Madonna's life, recounted in the Mysteries of the Rosary. Taking the boat from Navigazione di Lenno you can quickly reach Isola Comacina, one of the most characteristic destinations in the area. In the past, the island was of strategic and religious importance: at the time of conflict between the Byzantines and the Lombards, Isola Comacina became a refuge from barbarian rule. Today on the island, in addition to the artists’ houses, there is a restaurant, a church and some medieval ruins. Every year, on the first Saturday after St. John's Day (June 24th), the destruction of the island is remembered with fireworks and a bonfire. 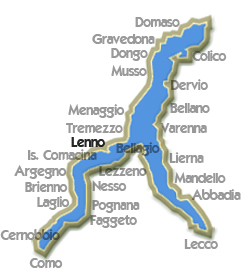 Those who love tours and nature walks , will be able to take the Green Way, a 10km route through Colonno, Sala Comacina, Ossuccio, Lenno, Mezzegra, Tremezzo and Griante. Following the sign with a yellow arrow on a blue background, you can enjoy several walking or cycling routes between the towns and countryside, discovering evocative landscapes. Fifteen minutes' walk from Albergo Lavedo is Villa Balbianello, a landmark known for its gardens and the artwork it houses. Built on the request of Cardinal Angelo Maria Durini at the end of the 18th century, above a pre-existing Franciscan monastery, the villa houses a rich collection of Chinese, African and Pre-Columbian artworks, as well as precious 18th century English and French furniture, collected by the last owner, explorer Guido Monzino. Following the explorer’s death, the villa was donated to the FAI (National Trust of Italy) in his will.